If you're a foodie, you just can't beat ice cream and bubbles, even when the weather is cold, wet, windy and wreaking havoc with your hair. On Wednesday Godiva had invited me to their flagship store on Regent Street to get a taste of Summer and try their soft ice cream. When I left work with my umbrella struggling to stay the right way up, I must admit that I doubted that ice cream was really what I needed. It's amazing how wrong you can be though and how a day can be improved by ice cream and chocolate. The concept is simple select your base, delicious waffle cone, dipped chocolate waffle cone, small cup or large cup. Choose your luxurious ice cream either vanilla, dark chocolate or a wonderful combination of both. Then finish with milk, white or dark crispy pearls, chocolate syrup, flakes or a nutty caramelised hazelnut crumb. My favourite had to be the combination of vanilla and chocolate, topped with nutty caramelised hazelnut crumb and flakes. Heaven in a cup. As a foodie I have no strict rules in the order that food should come. So having had our wonderful dessert we headed for dinner. One hidden gem that I love on Regent Street is Momo's restaurant. Started by the talented Mouraf Mazouz of Sketch, Momo's Restaurant offers Moroccan food at its very best. 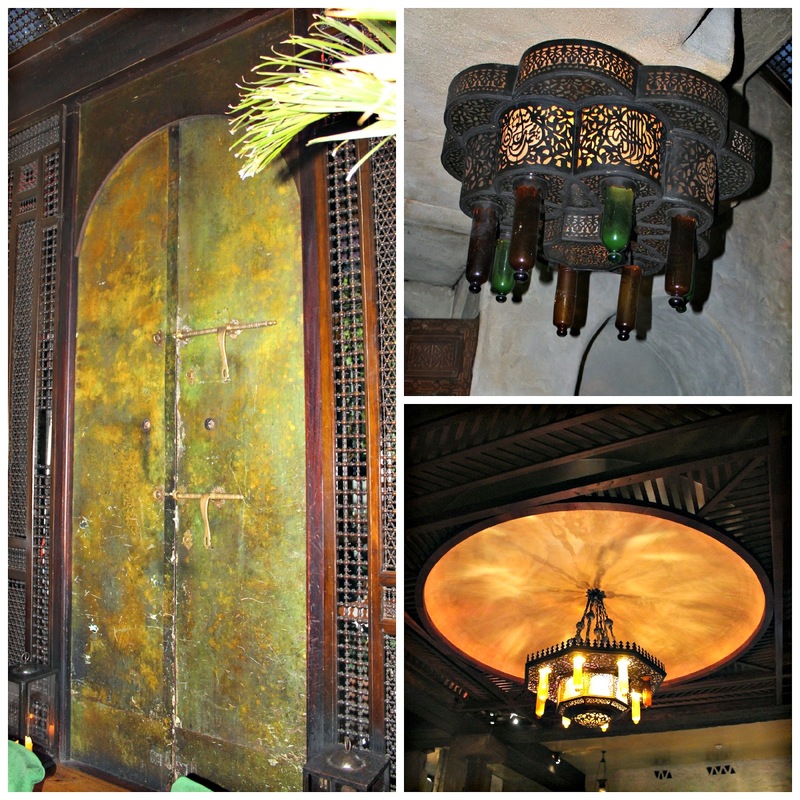 Entering the restaurant reminds me of wonderful holidays we have had in Marrakesh. Just look at the beautiful interior. 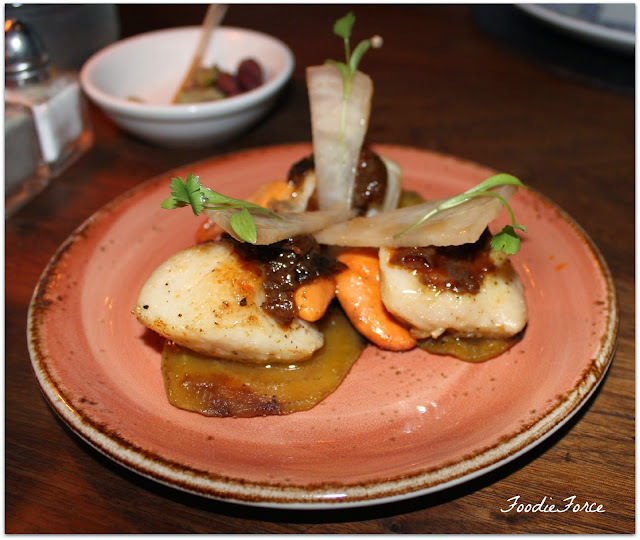 For starters we opt for seared scallops with aubergine, and yellow beetroot (£10.75). The scallops with the yellow beetroot was a perfect combination. Next up was humous served with Moroccan bread (£4.75). Mains for me in a Moroccan restaurant are always the highlight; it either has to be a tagine or a dish that is couscous based. Chicken couscous charcoal grilled and marinated chicken breast (£19.75). 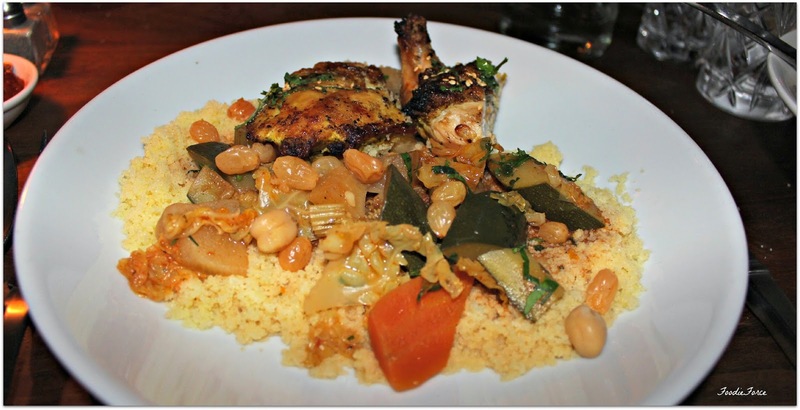 The vegetables are wonderfully cooked and the couscous with bouillon sauce is superb. The perfect warming food for a wet and windy day. The chicken cooked on a grill is wonderfully flavoursome. 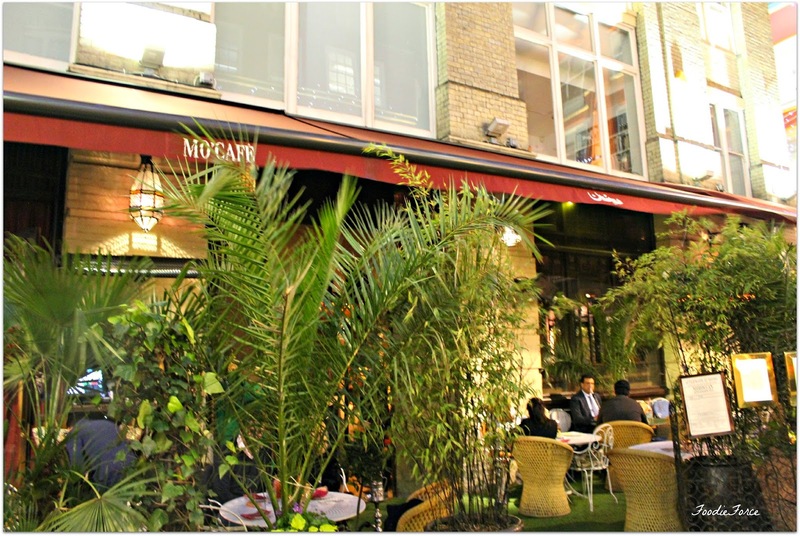 The other half opts for couscous Momo, Lamb shank, charcoal grilled lamb skewers and merguez (£28.50). 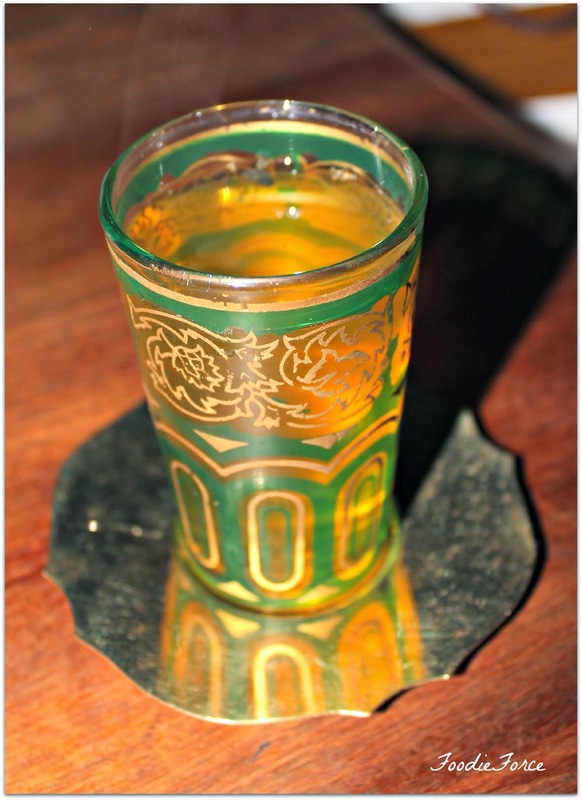 As we had already had our dessert we finished our wonderful meal with a fresh mint tea. What started as a miserable and wet Wednesday ended up being a brilliant evening with wonderful Godiva ice cream and a perfect Momo meal. When have you had a day that started off one way and took an unexpected turn for the better? I'd kill for that chocolate cone right now! That ice cream = YUM! I love that you can get vanilla and chocolate combined! 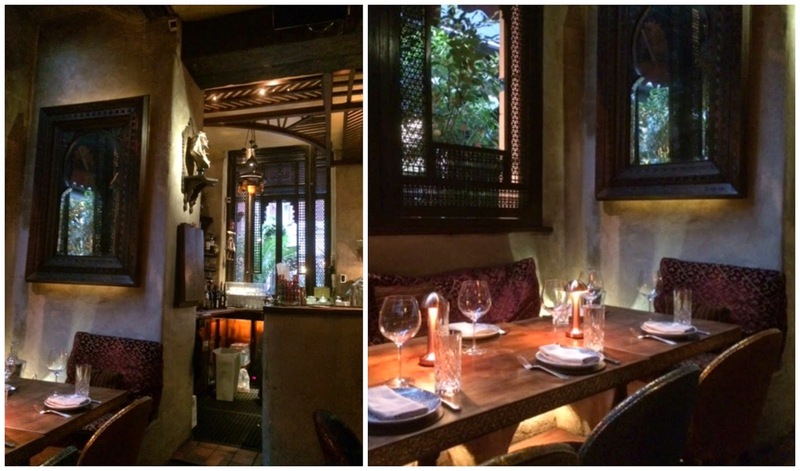 Also, that restaurant looks lovely, I've been wanting to go to more Moroccan food places! This is so awesome dear! Out of all your posts, so far this one has to be my favorite. 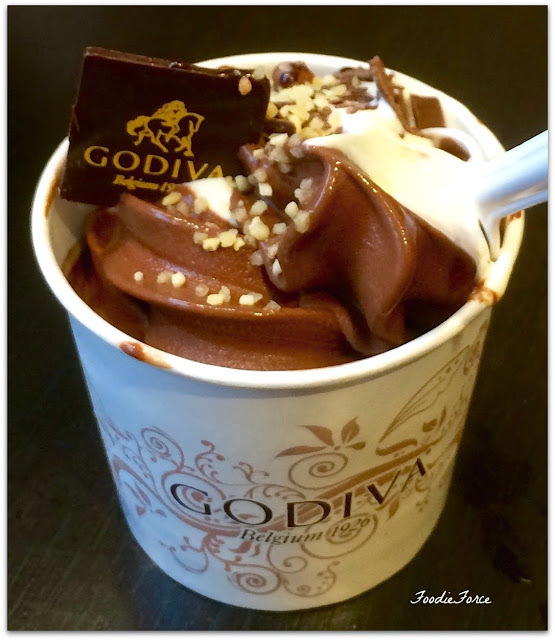 I love Godiva chocolate and to try their ice creams would be heaven. Godiva does soft serve ice cream?!?! That is fabulous news! 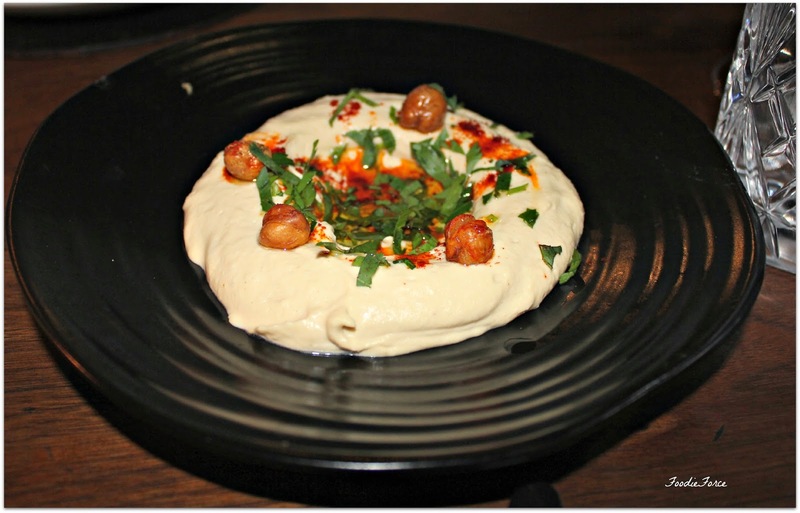 Also, loving that hummus pic, making me soooo hungry. Hummus is just the best thing to absently mindedly nibble one! That Moroccan food looks amazing! 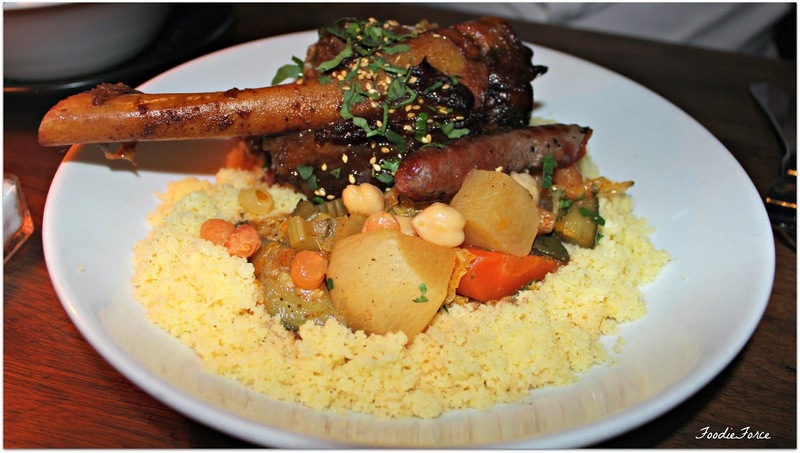 I adore couscous dishes too! Mmmm and that icecream - yum! I love Momo too, and preceeding it with ice cream just sounds perfect! I was so sad not to make it to the Godiva ice-cream event, I had to work late so missed it :'( it looks delicious! I'm gonna have to go down after work one day and try it out!